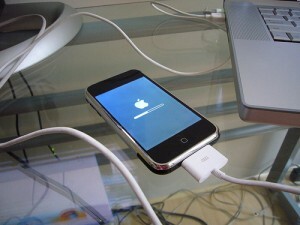 According to the statistics just 14% of iPhone users have updated the firmware to version 3.1.3. In particular 72.3% are still using firmware 3.1.2, less than 1% - firmware 3.1.1 and 4.6% have previous versions yet. The reasons for this are probably from the fact that 3.1.3 is only a minor update. Another reason could be the uncertainty of the jailbreak.